Scheduling is at the core of your business, and we've found that no two activity provider's schedules are exactly the same. Here you'll find instructions on how to add schedules to your listings that will reflect your business's availability and allow yourself or your customers to make bookings (or perhaps to give yourself the day off). Through creating and saving multiple different schedules, Xola allows you to build activity schedules that are as simple or intricate as you would like. Combining schedules also allows for dynamic pricing that adjusts based on time or day. You can create as many schedules as you would like! In the Schedule section of the listing, click Add Schedule. In the window that opens, enter Schedule Details, detailed below. Open: Creates a schedule with times that this listing is available to be booked by customers. Blackout: Creates a schedule with times that this listing will not be available. Weekly: The schedule that you create will repeat each week on your calendar. Select or deselect individual weekdays using the checkboxes listed after Repeat On. Custom: Allows you to hand-select individual days to which this schedule will apply. This is where you will choose the departure times that are able to be booked for this listing. You can create as many time slots as you would like.  When one gets booked, Xola will automatically check your availability for the rest of the day and adjust your schedule accordingly. If your listing does not have set departure times, toggle on "No fixed departure times". Your customers will simply select a date at checkout. Choose the time-span that you would like this schedule to to apply to your listing. If this schedule will never change, you can leave these fields blank. Here you can designate if there is a difference in price for this particular schedule. Example: If you charge more for trips on the weekend, make a weekly schedule with Saturday and Sunday selected and choose "Price: Increase by" and your desired amount. Tip: Use the Early and Future Cutoff fields to designate how far in advance you would like to stop taking reservations (this will only apply online, and not to bookings made in the back office). Tip: Check the box next to "Customers should arrive before scheduled time" to let your customers know what time they should arrive. The amount of time that you designate will be included in the Confirmation Email when someone completes a booking.